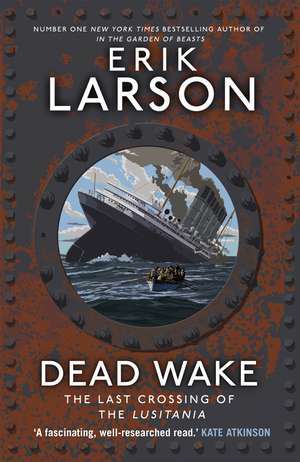 Erik Larson is a prize-winning journalist and narrative historian. His books include Isaac's Storm, Thunderstruck and In the Garden of Beasts and have combined sales of nearly 6 million copies and been published in 14 countries. His No.1 bestseller The Devil in the White City won an Edgar Award and was shortlisted for the Crime Writers' Association Gold Dagger Non-Fiction Award. He lives in Seattle.